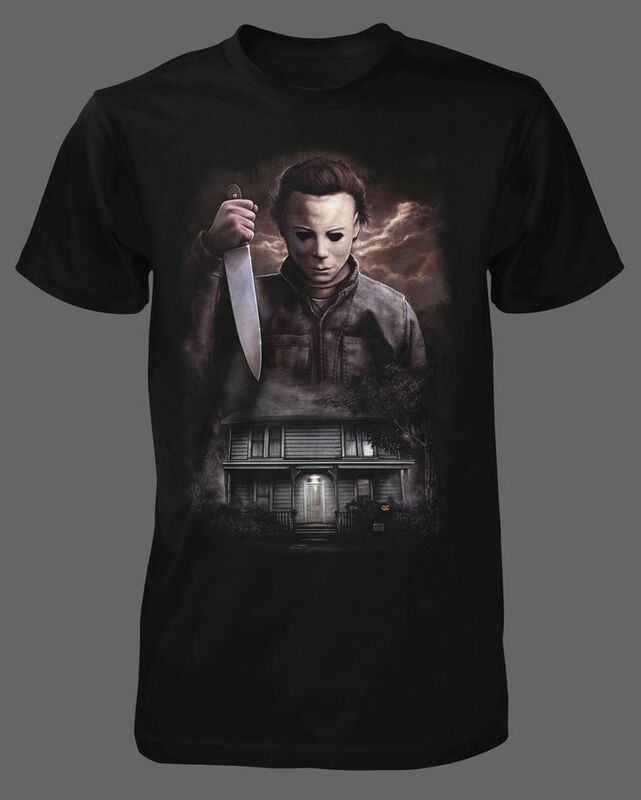 Fright-Rags is gearing up to release exclusive shirts and posters to commemorate the 35th anniversary of one of the most influential horror film’s of all time, John Carpenter’s Halloween, as well as the 25th anniversary of the fan-favorite sequel, Halloween 4: The Return of Michael Myers. 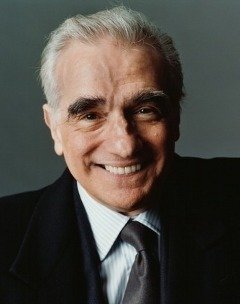 These items are officially licensed by Trancas International Films. Fans can celebrate “The Night He Came Home” with Fright-Rags’ Halloween box set, which is limited to 800 pieces. Enclosed in a collector’s box, the set includes a shirt (unisex, womens or hoodie) designed by Justin Osbourn, an 18×24 screen-printed poster by Gary Pullin (with 100 randomly inserted glow-in-the-dark variants), a Judith Myers headstone resin magnet, a prismatic sticker and a Rabbit in Red memo pad. Osbourn’s design is only available on a T-shirt in the box set, but fans can also get it separately on an American Appearl baseball shirt. Another Halloween design, by Christopher Lovell, will be available on a T-shirt, girls shirt or zip-up hoodie. 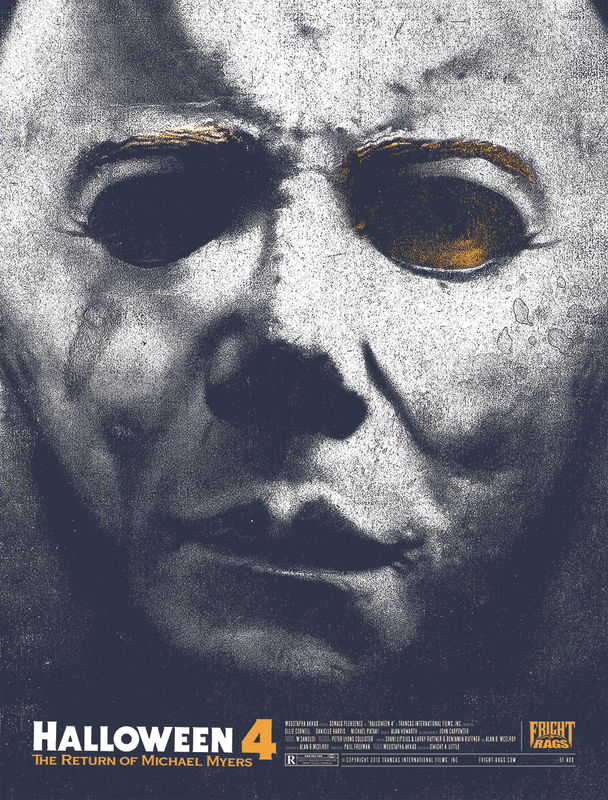 It shows cinema’s most iconic boogeyman, Michael Myers, looming over the Myers house. 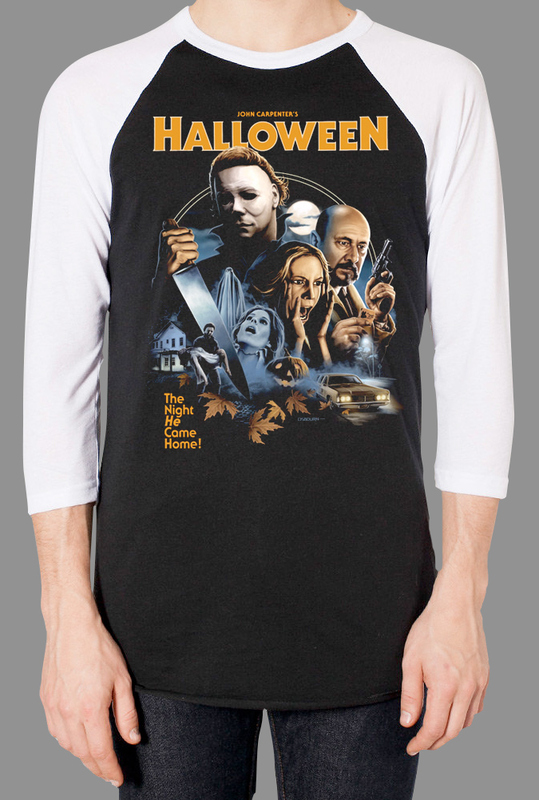 Lovell also designed a shirt for Halloween 4: The Return of Michael Myers, which features Michael and his niece, Jamie Lloyd. 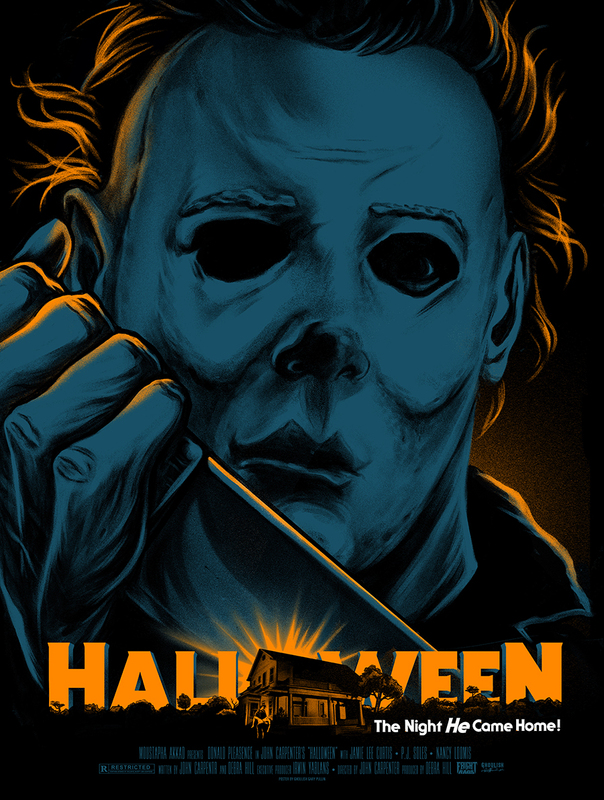 To accompany the shirt, artist Kyle Crawford created a screen-printed poster, which showcases Michael’s infamous mask from Halloween 4. The poster is available as a regular 18×24 print (limited to 400) and a glow-in-the-dark variant (limited to 100). 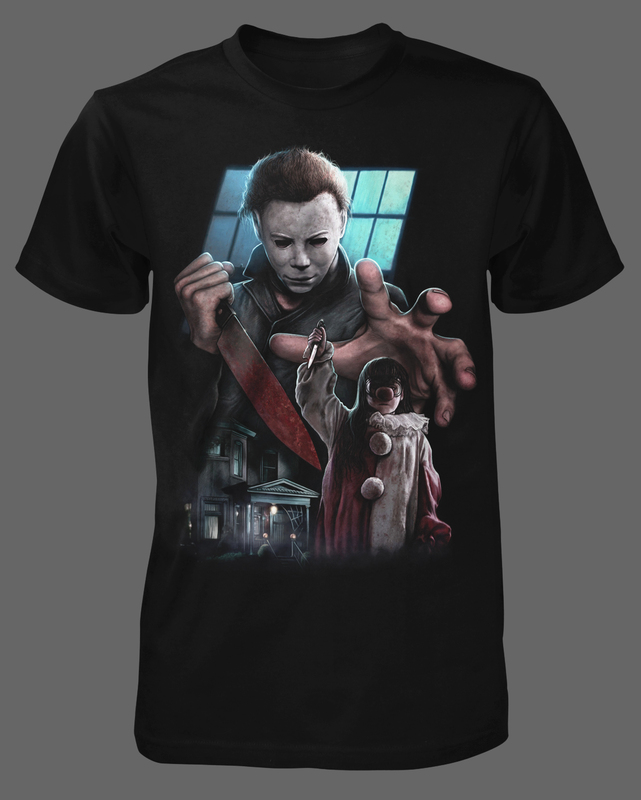 These items will be available exclusively from Fright-Rags.com. Pre-orders launch on Tuesday, September 10 at 10am EST. The box set will be specially priced at $70 until September 17th. If they do not sell out by that point, the remaining sets will be sold for $80. Orders are expected to ship in late October. Oh man I love these shirts! Definitely going to get some shipped. Thanks for the heads up! Aren’t they wicked? I love the collage on the “Halloween” shirt. I have my eye on that one! Thanks for stopping by, Jim! I love the shirts and the films! Very cool stuff. So do I! I love the collage they put together for the Halloween T Shirt. I may just get it. Glad you like the new look. 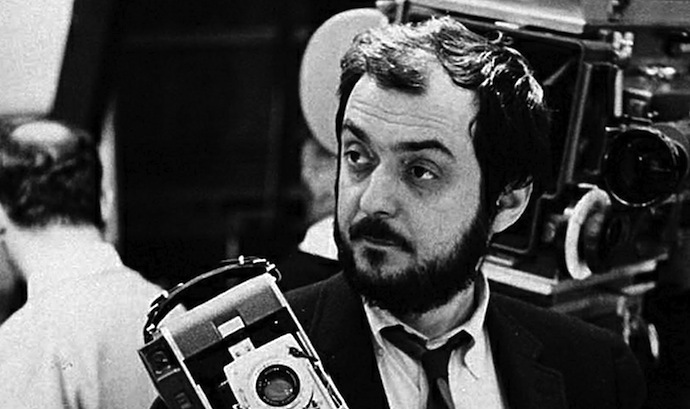 I think it reflects my love for the films of Carpenter and Russell. Thanks for stopping by and have a great weekend, Michael! 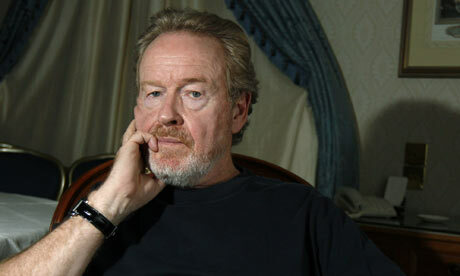 Oh, I e mailed you by the way about something. Take care, bud.